Enjoy a wide-range of amenities at no additional fee when you call Summit At Saratoga home. 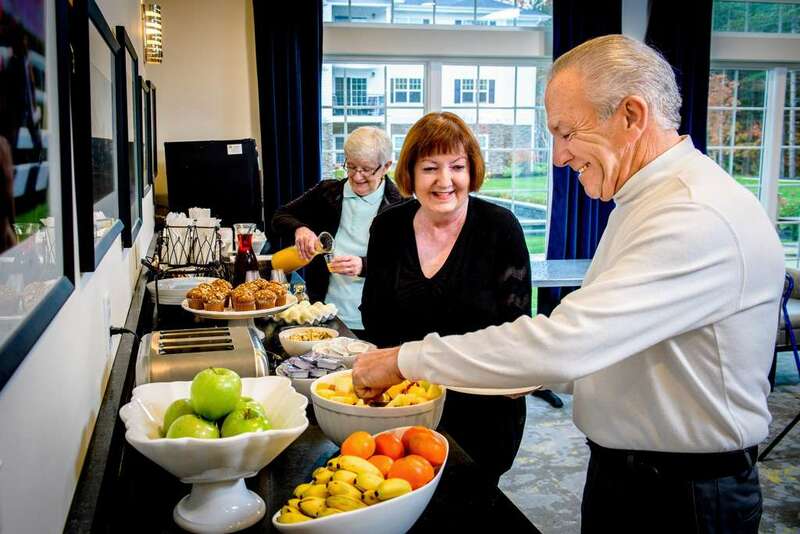 In addition to our signature Connected Life Program, Summit At Saratoga offers community-focused amenities to help you feel comfortable and at home. Need to schedule a doctors appointment, or a trip to the grocery store? 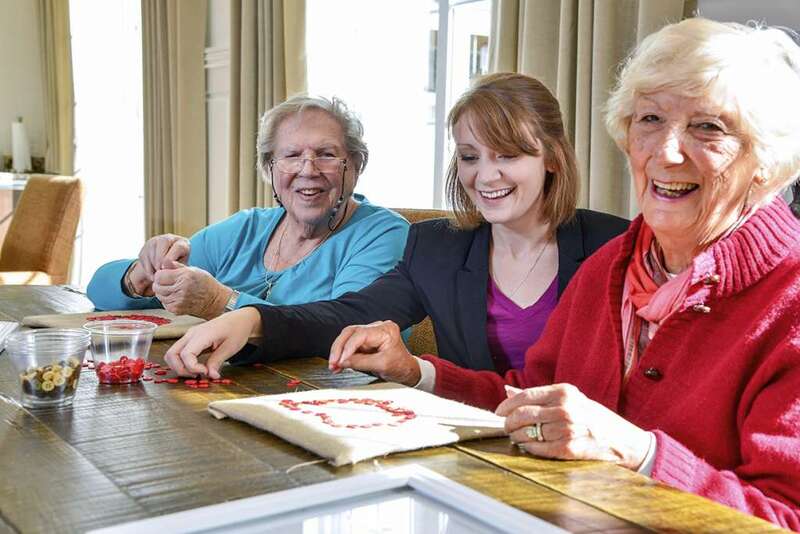 Planning a night out or curious about joining a club within the community? 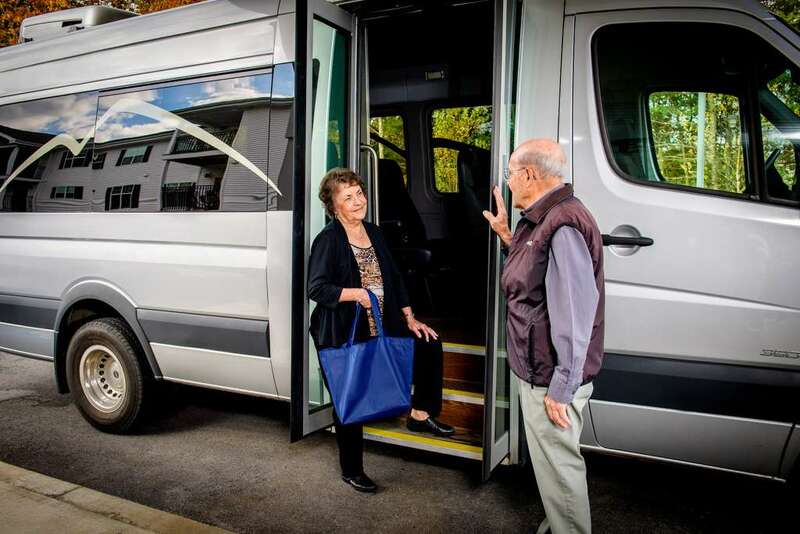 Your Community Concierge has you covered, and will work with you to enrich your life within Summit At Saratoga. Our indoor pool and hot tub provide the exercise and relaxation you need to enjoy your life. 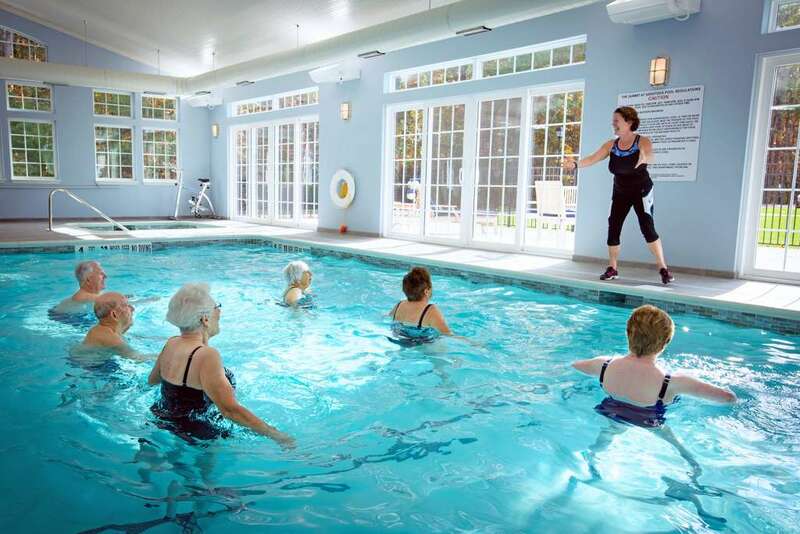 Enjoy workouts and aqua bikes in our water aerobics classes offered through our Connected Life program. When your done doing laps and lounging, unwind in the sauna with peaceful relaxation. Enjoy a quiet night in front of the fireplace with a good book from our beautiful library. Stocked with books across all genres, you can enjoy the latest thriller, or expand your knowledge with our reference material. Check out a book and let your imagination run wild – without ever leaving Summit At Saratoga! Schedule a private screening with friends, or enjoy a community night with your fellow neighbors! 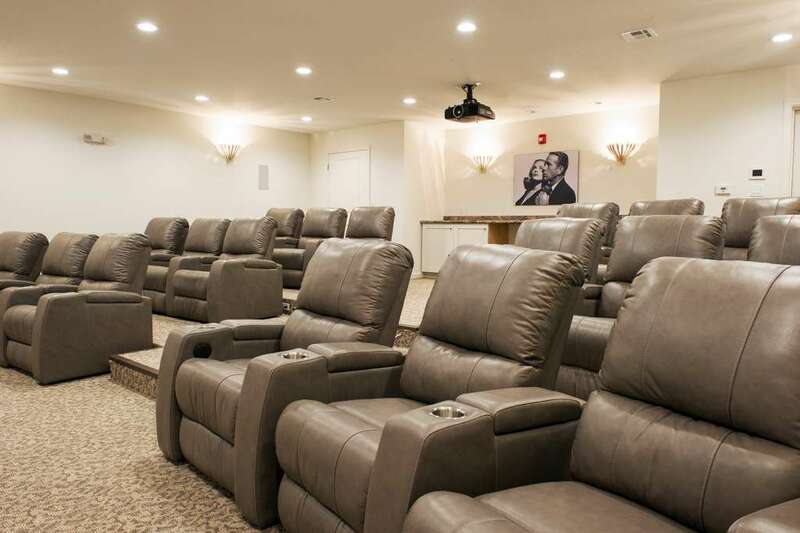 Our movie theater features a large projection screen and state of the art sound, so you can enjoy your favorite movies within the comfort of your community. Looking your best doesn’t have to come with a high price or trip away from home. 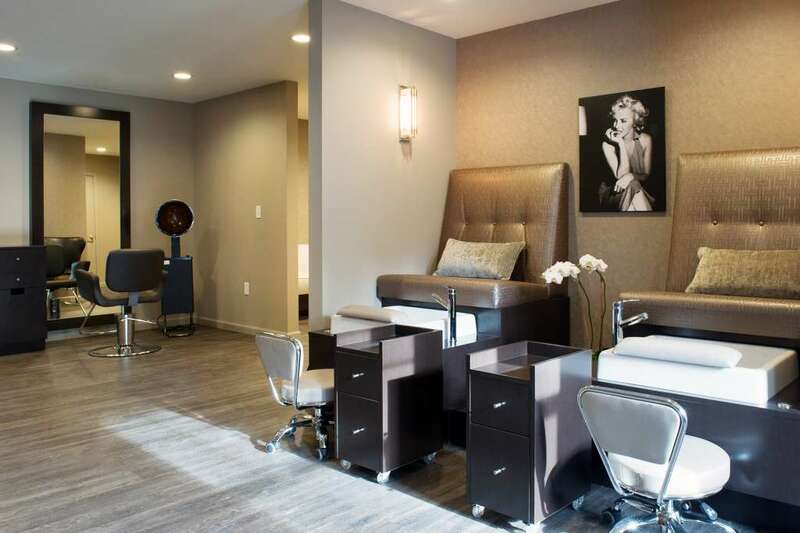 Our day spa will meet your needs in style, whether it’s a haircut and shave, or a new hairstyle or hair color. Renew Day Spa offers the benefits of a full-service spa right within our community. 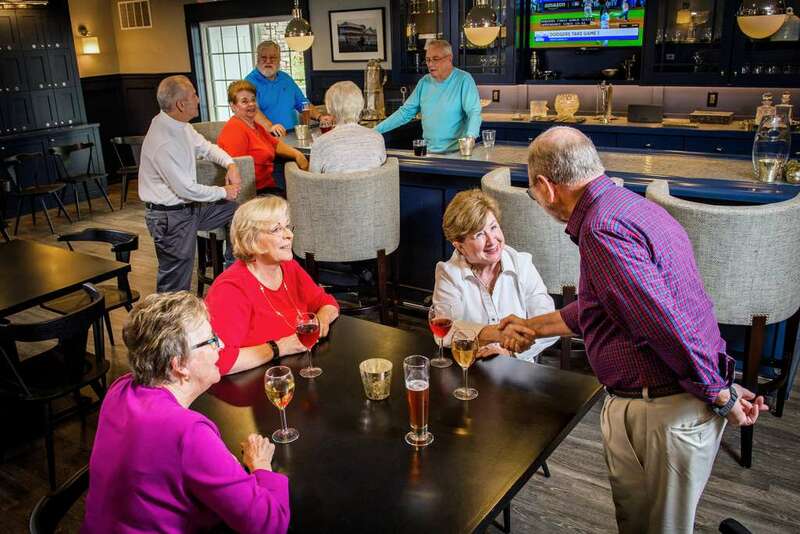 Whether you’re playing a game of billiards or enjoying a glass of wine, spend quality time with friends at the Clubhouse! Experience community dinners, private events, entertainment and special events without leaving home. Enjoy painting, knitting or quiltmaking? Our creative arts center will satisfy your artistic needs and let you flex your creative muscles! 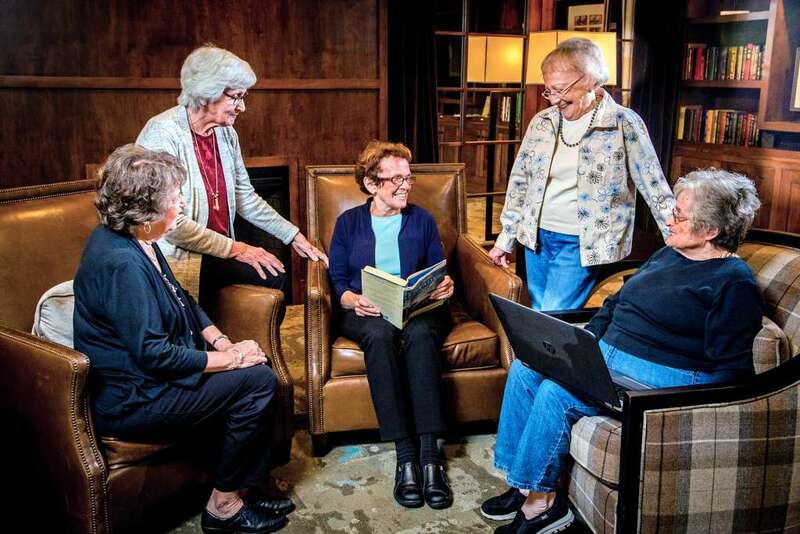 Enjoy the space with friends, or get involved in one of our arts and crafts classes offered through our Connected Life program! 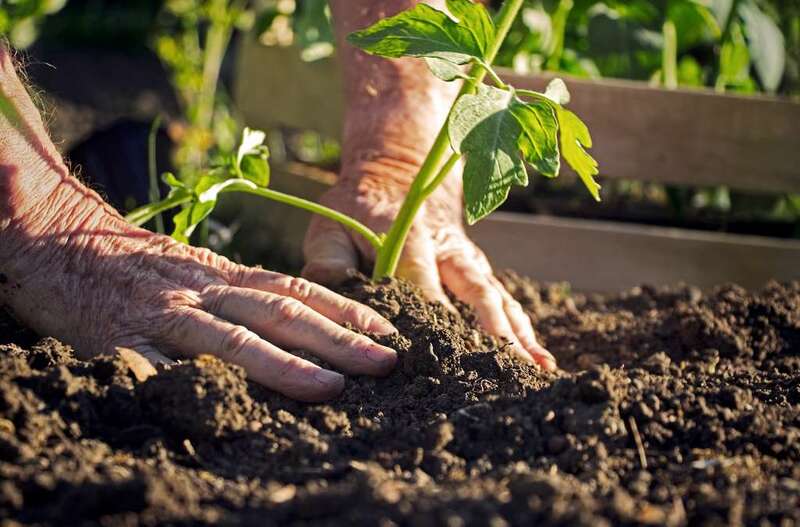 Summit At Saratoga allows you to grow and enjoy your harvest all while interacting with other residents in our connected community. Come spend time with your neighbors and share your passion for gardening!